Or we could have titled this “What I Want for Christmas”! When you take your camera into the water, magical things can happen. Unfortunately, with even some so-called waterproof cameras, that magic includes frying the electronics & destroying the corrode-able parts. My little Kodak hand-held took great shots underwater – as long as the water wasn’t too rough. The moment I took it into the surf, one of the little doors slid open, flooding the guts. Kodak replaced it, no muss, no fuss (very nice of them). But I don’t take it into the surf anymore, which is a shame. Nikon looks like they have an entry tough enough for that environment. 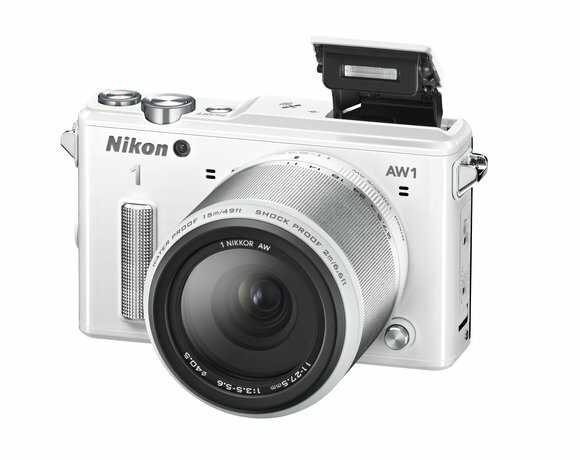 It’s called the Nikon 1 AW1. Not sure the lens would survive getting smacked on the glass. But if that’s all I need to worry about, the camera is going surfing! Compass, Altimeter & Depth Gauge! Other goodies now standard on MILC cams. 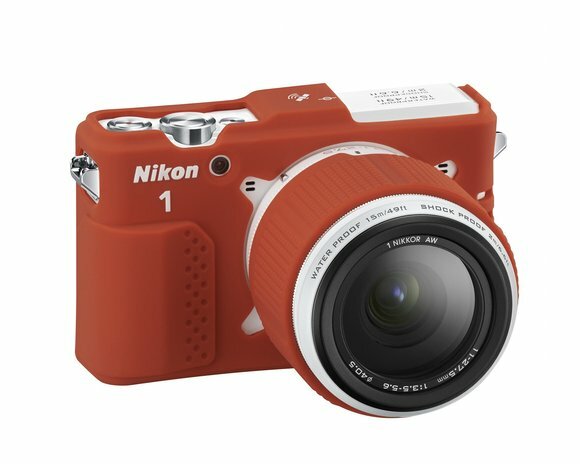 To old school photographers like me, this brings back memories of the old Nikonos underwater camera system, that dominated pro underwater photography from the 1960s on. The AW1 is no Nikonos (which was a beast) but very interesting indeed. 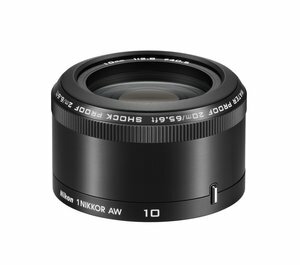 Available starting in October, Nikon is likely to expand their offering of lenses suited to the “All Weather” part of this camera. 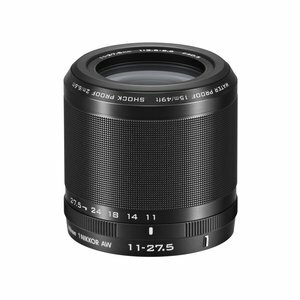 In the meantime, their nice range of Nikon 1 lenses work just fine above the waterline.